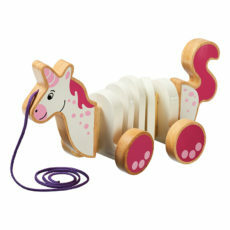 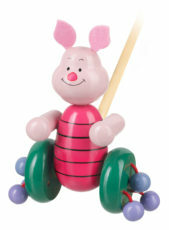 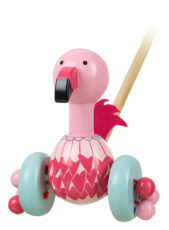 Pull and push along toys are ideal for toddlers on the move! 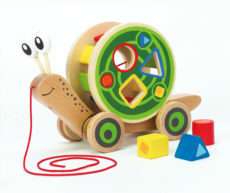 Whether crawling or encouraging those all important first steps, your little one will simply love these classic wooden toys which also make great gifts. 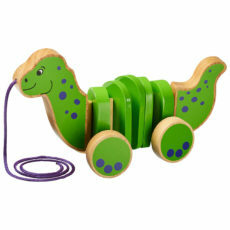 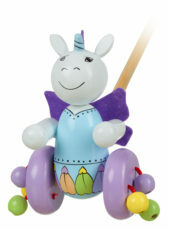 Our wonderful range includes everything from toy trucks and trains, to a collection of cute push along characters that make noises when pushed.